Works with any CNC control that has an “EditLock” or “Memory Protect” key switch. Installs in machine CNC cabinet. Maintenance toggle switch to enable the system to be deactivated. Option to tie in Cycle Start signal. Remote controlled via Predator DNC or Predator PDM. Enables logging of when the control is locked or unlocked by an operator on the floor. EditLock Unit can be externally powered via the110/240VAC (input) power supply, or directly powered via an internal24VDC power source inside the machine tool cabinet. EditLock Unit has optional 5VDC, 12VDC and 24VDC relays for input and output signals. The PCL Control holds the Ladder program that determines the function of the unit. The Disconnect Toggle Switch enables the end-user to switch between the hardware switch on the control (original OEM functions) and software control in Predator DNC and PDM. The INPUT Relay(s) are used to capture the Cycle Start signal(s) from the CNC machine control. The OUTPUT Relay(s) are used to control the EditLock functions when the unit is under software control. 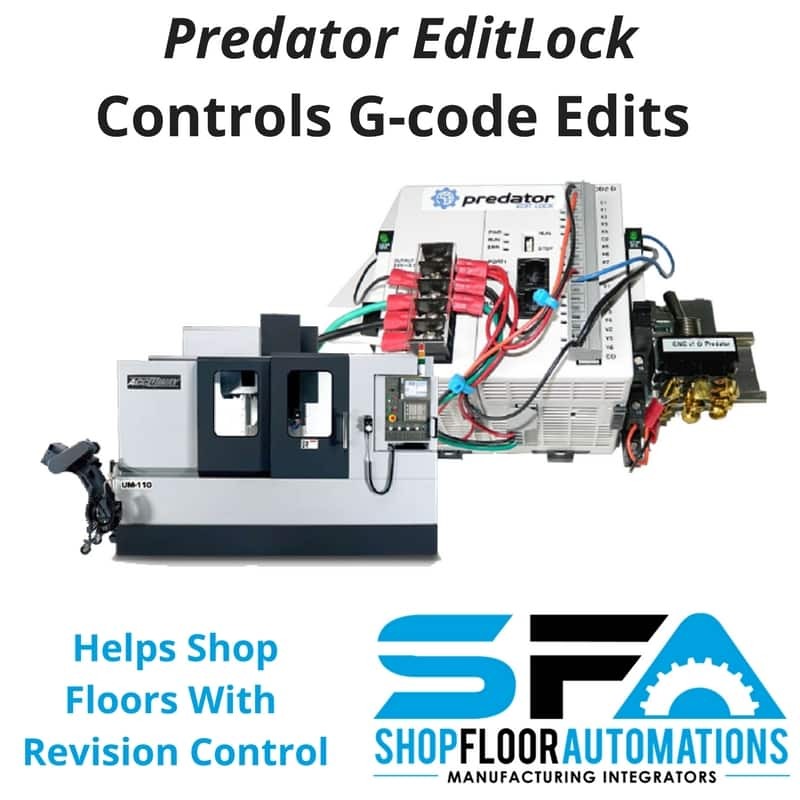 Enables the EditLock Key switch functions on the CNC to be controlled via commands in the Predator DNC and PDM Software. It can be set up as a single standalone EditLock command, or as an automated function that is part of the File Load command in Predator DNC. Scan bar code on the traveler containing the NC program name and select “Read or Input” on the CNC control to receive the part program, which is loaded into the controller. Optionally, change program offsets and then press Cycle Start. No further edits can be made. Use a bar code to force the EditLock to “unlock” to enable the modification of the NC program when necessary or allow offsets to be changed. Optionally, use the DNC client or PDM interface to trigger as well. Eliminate the operator from modifying the proven NC program that’s signed off and being “tweaked” on the shop floor. 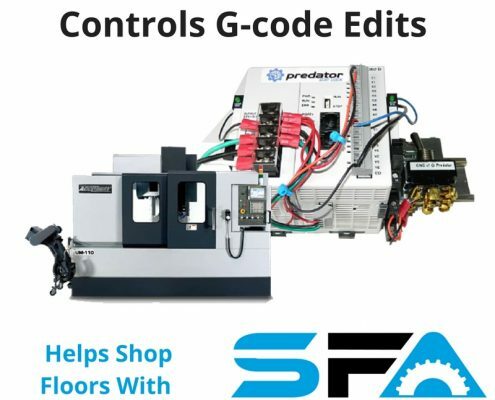 Every transfer to the machine using the Predator EditLock System is logged to generate a report when the device is locked and unlocked, and data is transmitted to the machine tool. 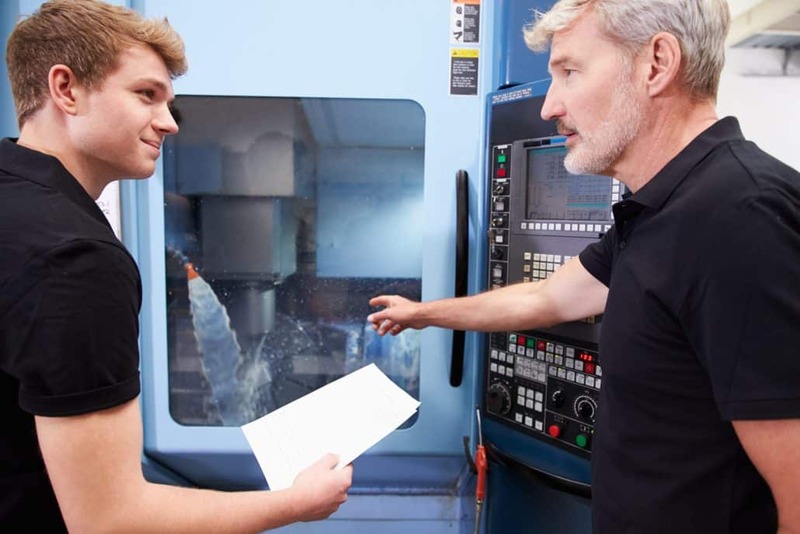 The solution extends CNC file management and compliance with ISO standards used in the aerospace, automotive, and medical industries. Visit our FAQ section or Contact Support!